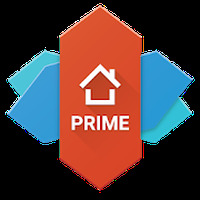 "The convenience of organizing your apps"
App description: Prime Nova Launcher is a customization tool that lets you change your mobile device's interface with original icons and widgets, among other functions. Functions: Supports gestures (pinch, swipe finger) lets you hide apps you don't use a lot, includes 3D animations, and alerts the user about emails, messages and missed calls. Recommendations: People who want to customize the mobile device. 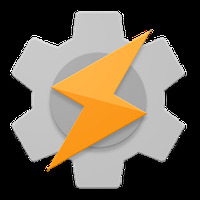 Developer: TeslaCoil Software is based in United States	- Developer recommended by Android Market. Installation requirements: A minimum of 49k of free memory space and Android 4.0 or higher. Rating: The TOP 1 Most popular Apps in Go Launcher category. Ranking: The TOP 1 Most downloaded applications in Go Launcher category. You can customize the icons. 3D animations every time the user moves icons and shortcuts. 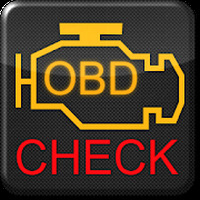 Includes several options for customizing the interface. You can drag icons, widgets and shortcuts. Do you like Nova Launcher Prime?